Due to additional construction for a second new exhibit, the Weather Discovery Center will be closed from Monday, Feb. 4 – Saturday, Feb. 9. We will reopen on Monday, Feb. 11 at 10 a.m.
On Jan. 28, the first of two new exhibits–the Precipitation Puzzler– was installed by the design team from Carnegie Science Center. 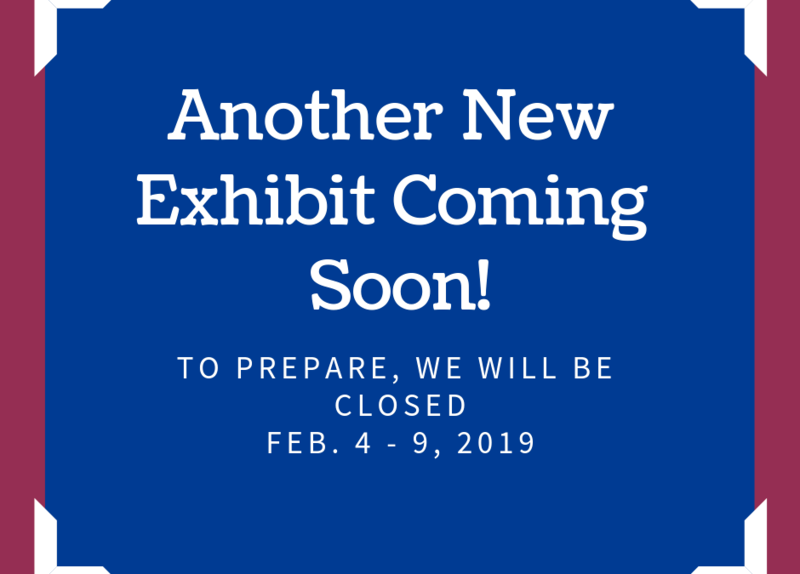 The second exhibit is scheduled to be installed in the early spring, however the construction to get the space ready will be done the week of Feb. 4. Hopefully this won’t spoil any plans you had to visit the Weather Discovery Center, but because we want your experience here to be the best it can be, we are taking the precaution of being closed during the construction. Thank you for your patience while we work to expand our exhibit offering!